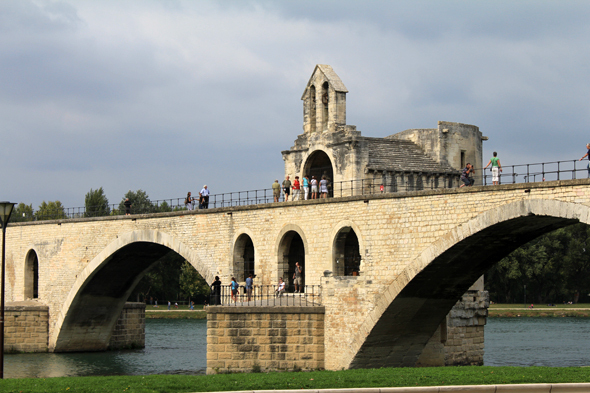 The Bridge of Avignon, or the bridge Saint-Bénezet. For a long time, it was the only bridge between Lyon and the sea. As such, it made the prosperity of Avignon, which gathered in taxes and tolls.